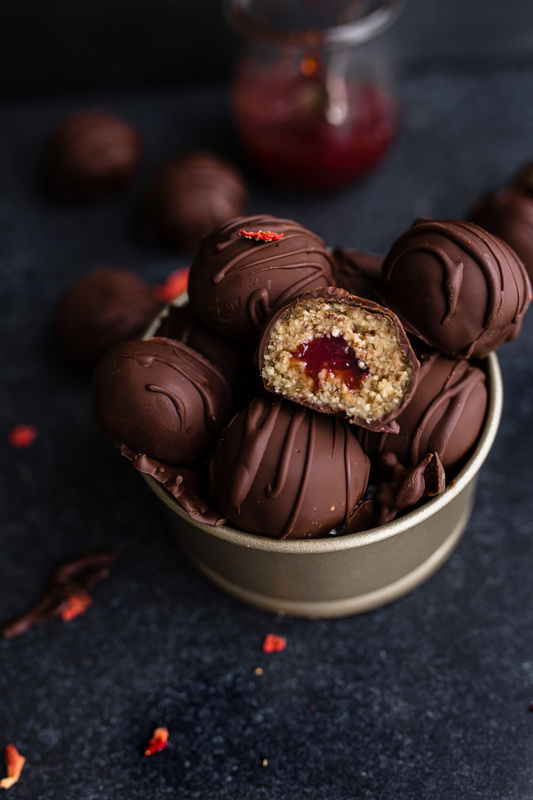 These easy vegan coconut bountys balls covered in chocolate are completely dairy-free, gluten-free, and contain no refined sugar. AND I heard people say they taste better that the “real” bounty! Want to try them? Let’s go!